It may be easier to pick and choose optional services, but at what cost? The idea of being able to update your car’s infotainment system may have sounded like a good one when it was first introduced nearly a decade ago. Automakers gradually introduced upgradable operating systems and cars with Wi-Fi, with some like Tesla going so far as to introduce over-the-air updates to add features and improve system response times without owners ever having to visit the service department. But with all of the convenience that brought, connected cars may change the way we pay for features in cars. Whereas there was often a base price and a list of optional equipment you could add to a new car, owners may have to pay monthly or yearly fees for more than just telematic services or satellite radio if they want to keep certain features. And the boundaries for what is and isn’t always standard with a car may not be entirely set. BMW told The Verge last week at the Detroit Auto Show the company would make Apple CarPlay available through a subscription service beginning on its 2019 models. It would be included on new cars for the first year and then be available to owners for $80 per year, rather than the $300 one-time-charge it is now. On the face of it, the idea sounds like it gives customers the choice to try out an option before committing to pay for it — something those who paid extra for features such as heated seats or self-parking technology may appreciate. But at what cost? Customers who decide not to renew telematic service subscriptions such as OnStar, or SiriusXM radio, may not think their car is lacking a crucial feature. But what if it extends to more essential equipment? There’s a $6 billion market for these subscription services in cars by 2023, IHS predicts, with gross margins predicted in the 20-30 percent range compared to the new vehicle sales that can have practically no margins. Basically, it’s a win-win for automakers, using a model phone companies have used to get us to sign up for phone and data plans with the proliferation of smartphones, for example. Bird says IHS already predicts there are 7 million vehicles on the road with “infotainment capable updates,” which include everything from upgradable in-dash navigation systems to apps that can be added to order your coffee, for example. And as every brand from Audi to Volvo adds Wi-Fi hotspots to cars and apps for parking and streaming music, are we entering a point where every car can have features appear and disappear whether or not you’ve added them to your monthly plan? “This will allow mainstream automakers to do similar DRM functional updates you see at Tesla, allowing things like Autopilot or autonomous capabilities to be enabled at a cost after purchase or to be purchased when the software is stable and ready for release,” Bird says. Tesla has added and removed features ranging from automatic wipers on the Model 3 to Autopilot functionality through over-the-air updates. Owners who agree to the over-the-air updates can decide when they want to update, and then report that new features were added — or that they stop working — the next time they get into the car. This is the path automakers such as BMW have made clear they want to get on as cars are more connected. But what’s happening with Apple CarPlay may only work because it’s starting with BMW, which already has a record for being able to get customers to spend sizable amounts of money on optional equipment. The days of BMW charging extra for cruise control and folding rear seats on a $40,000 3-series may be gone, but they still charge for CarPlay when many automakers — even luxury brands — include it in the base price. Bird also agreed that BMW may be the outlier for this kind of subscription services plan, at least right now, because of the way its customers acquire the cars and how often they switch into new ones. It’s good and bad for the used consumer, however. While many of these subscription features could be inactive when a customer finds a three or four-year-old BMW on the market, it makes it easier for that person to get the features they want. If the first owner decided it wasn’t worth paying for CarPlay and heated seats after a year, the second owner can option those back in for a fee. Still, we’re starting to enter uncharted territory. The upcoming Volvo XC40’s subscription service plan, Care by Volvo, which wraps the car payment, maintenance, insurance, wear and tear, and other “services,” into one monthly fee. 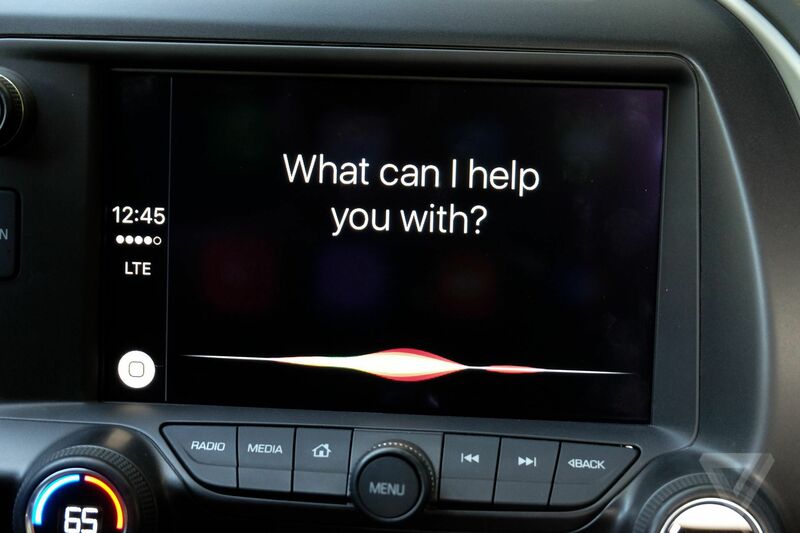 Numerous other luxury brands are experimenting with subscription-based models, too, as well as a suite of connected in-car services based around their infotainment platforms. At CES, we learned just how many automakers are attaching themselves to Amazon Alexa and Google Assistant — both of which work if you have the corresponding device and subscription service to those respective tech companies. Suddenly, the connected world seems small.